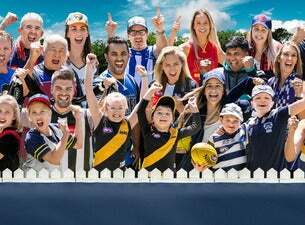 Get close to the action at the 2019 JLT Community Series and see your favourite AFL players and new recruits on show. Come along, wear your colours and see all the action unfold, closer than ever before. The JLT Community Series will be visiting communities all over Australia, footy is back and coming to a ground near you! It will be plenty of fun for the whole family.